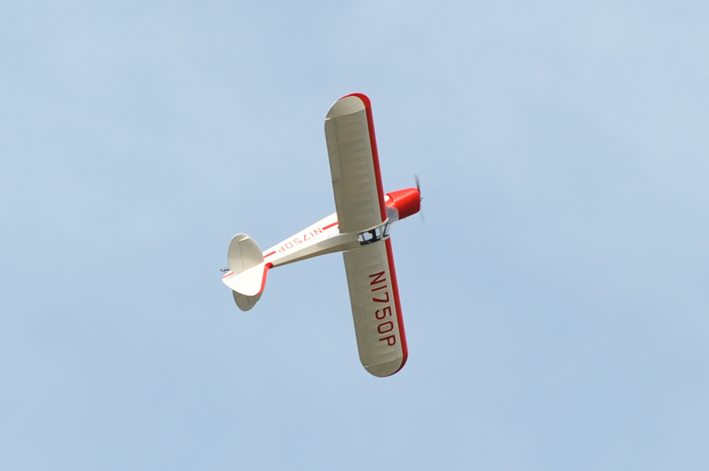 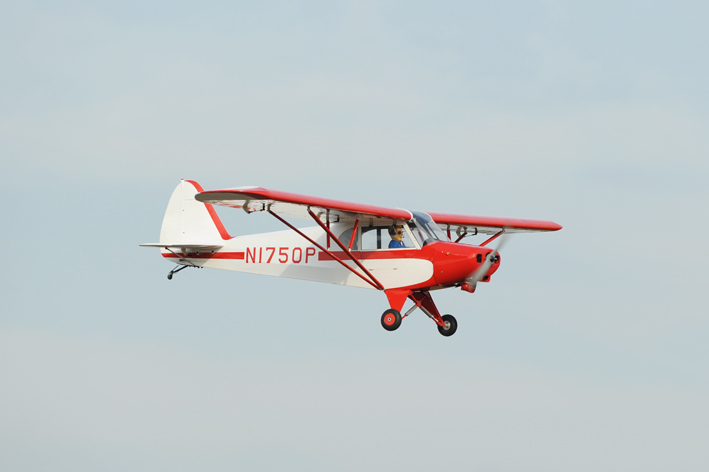 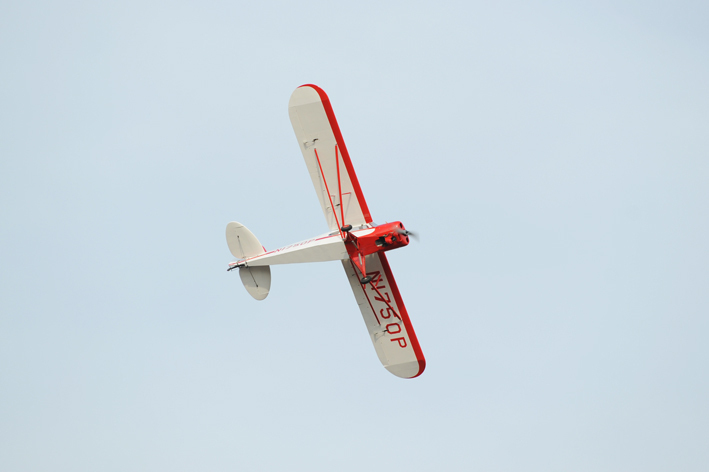 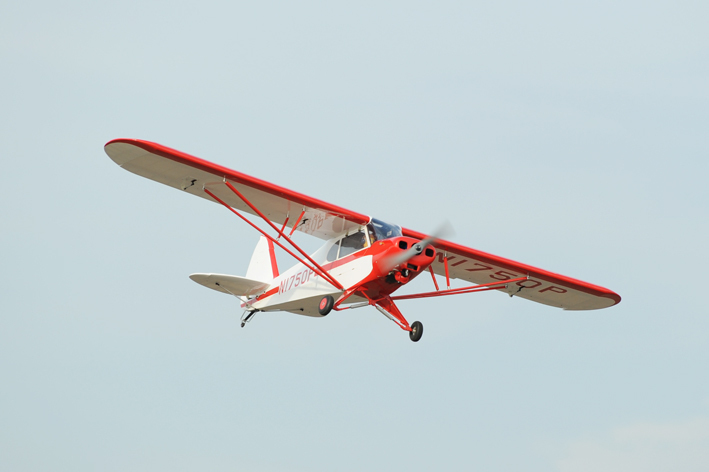 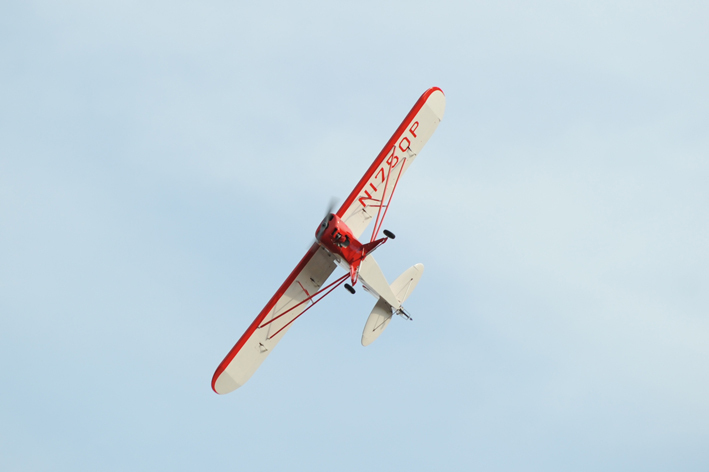 The Piper Cub is a small, simple, light aircraft that was built between 1937 and 1947 by Piper Aircraft. 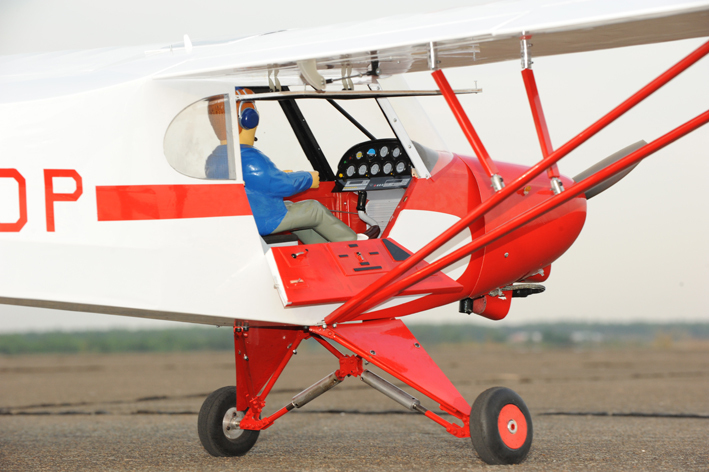 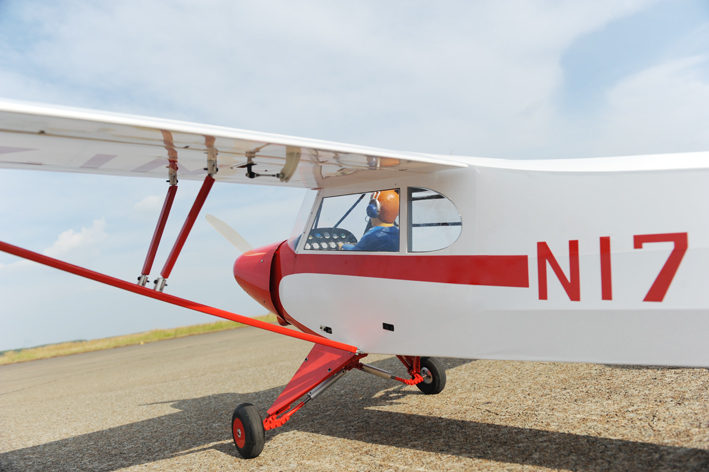 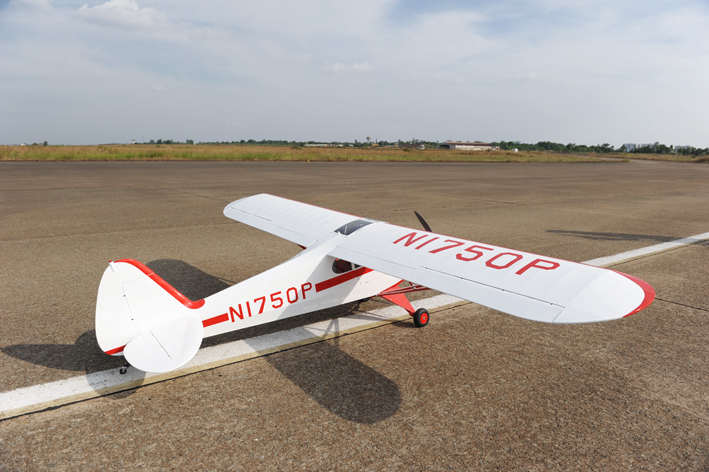 With tandem (fore and aft) seating, it was intended for flight training but became one of the most popular and best-known light aircraft of all time. 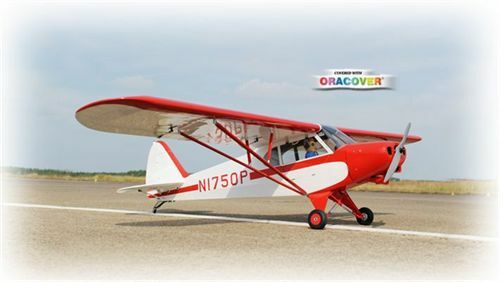 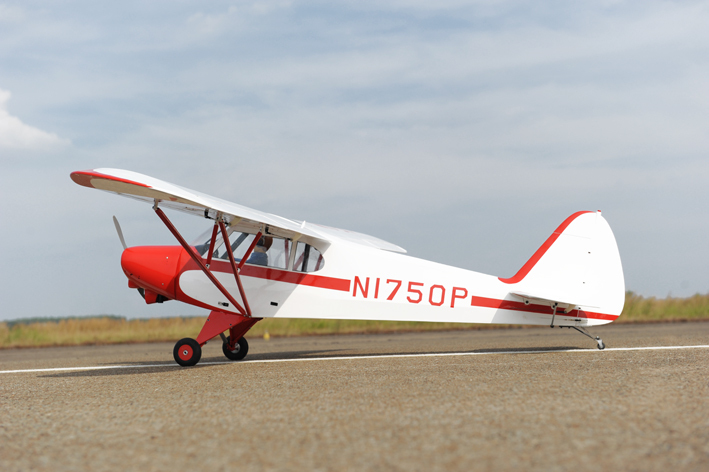 Phoenix Model has brilliantly captured the spirit of the Super Cub PA-18 with this outstanding, giant-scale recreation. 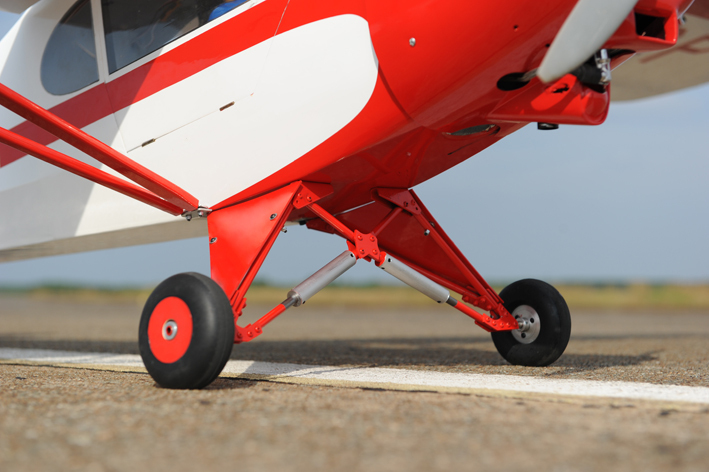 3-D computer engineering produces parts that fit with absolute precision for straight, strong assembly. 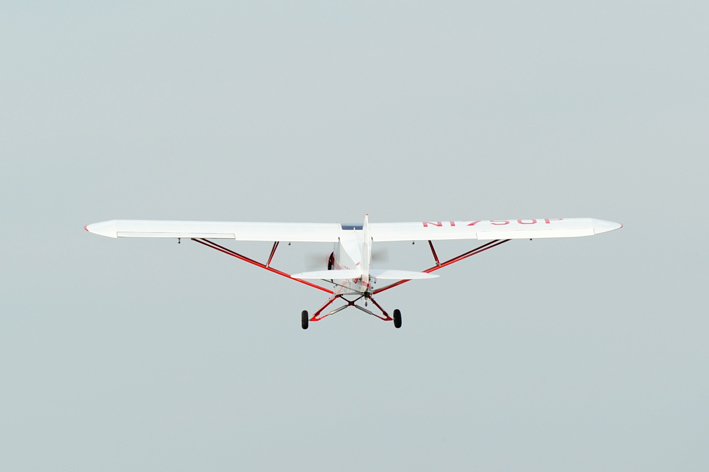 Slotted flaps provide function as well as scale appearance. 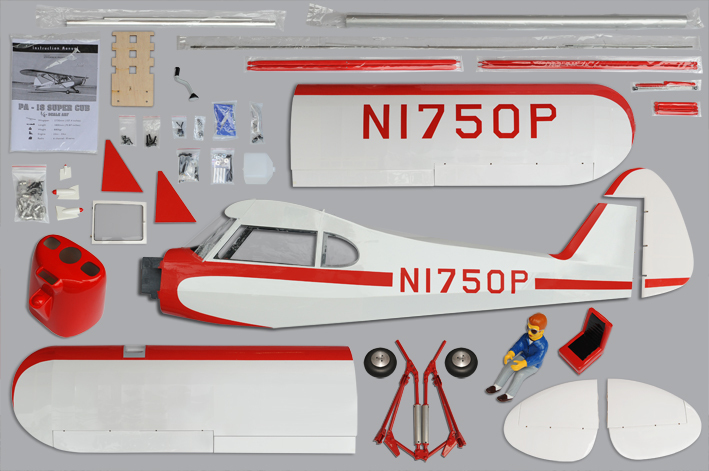 The wings are removable should you want to disassemble it for transportation or storage. 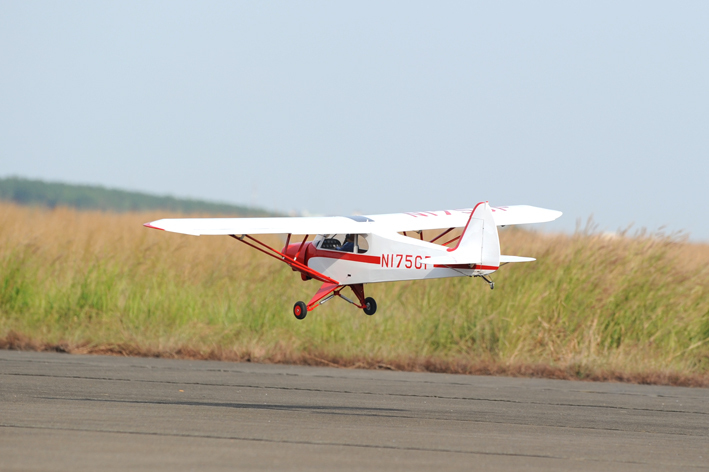 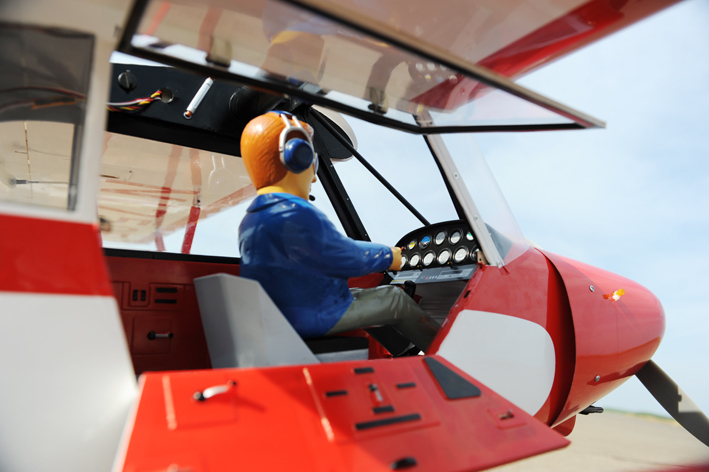 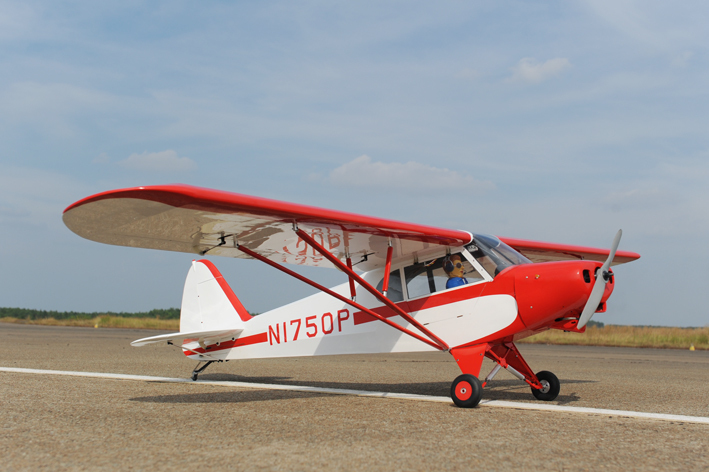 A real favourite with scale pilots, this is a Cub you will be proud to own.